The discovery of a cure for mutations leads to a turning point for Mutants (Hugh Jackman, Halle Berry, Famke Janssen, Anna Paquin, Rebecca Romijn, Kelsey Grammer). They may now choose to give up their powers and become fully human or retain their uniqueness and remain isolated. 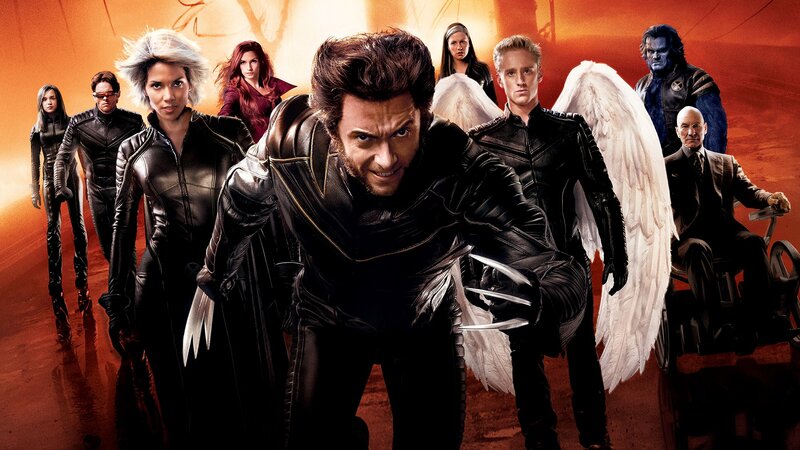 War looms between the followers of Charles Xavier (Patrick Stewart), who preaches tolerance, and those of Magneto (Ian McKellen), who advocates survival of the fittest.